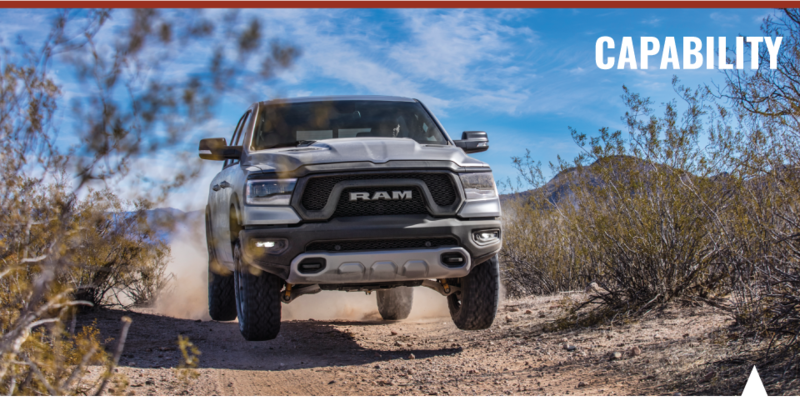 Just because the 2019 Ram 1500 has been redesigned from the ground up, it still retains the same strength you’ve come to expect from a Ram truck. 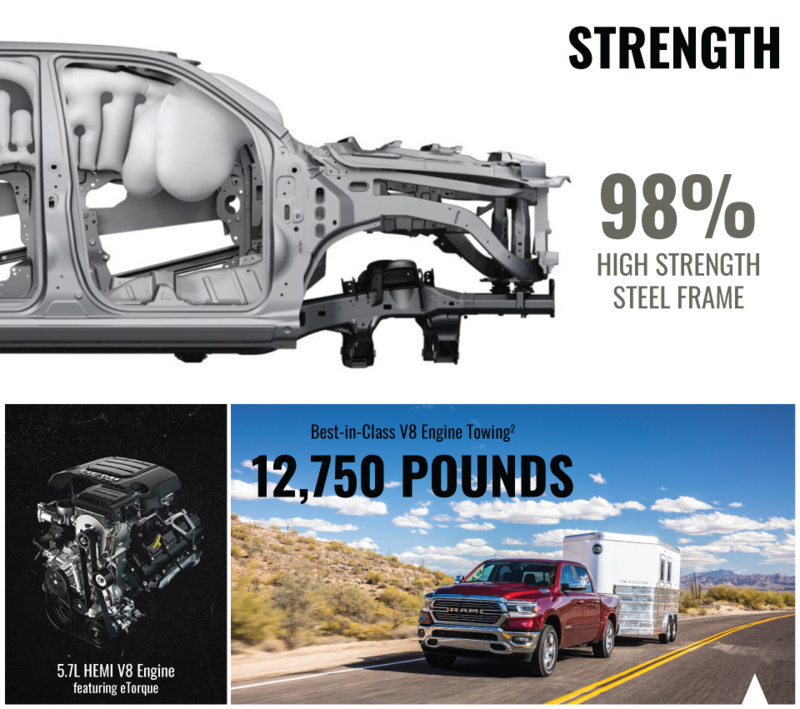 Utilizing a high strength steel frame, the 2019 Ram 1500 boasts a monstrous 2,300lb payload capacity. 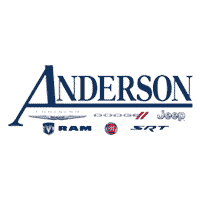 Coupled with the available Class-Exclusive (1) Active Level Four Corner Air Suspension with automatic load leveling, so you can tow and haul with confidence. 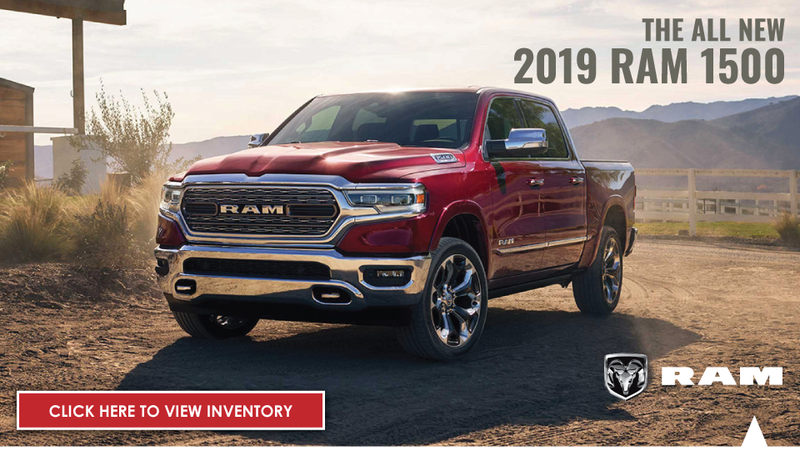 The 2019 Ram 1500 sports one of the most technologically advanced interiors in any pickup (2). 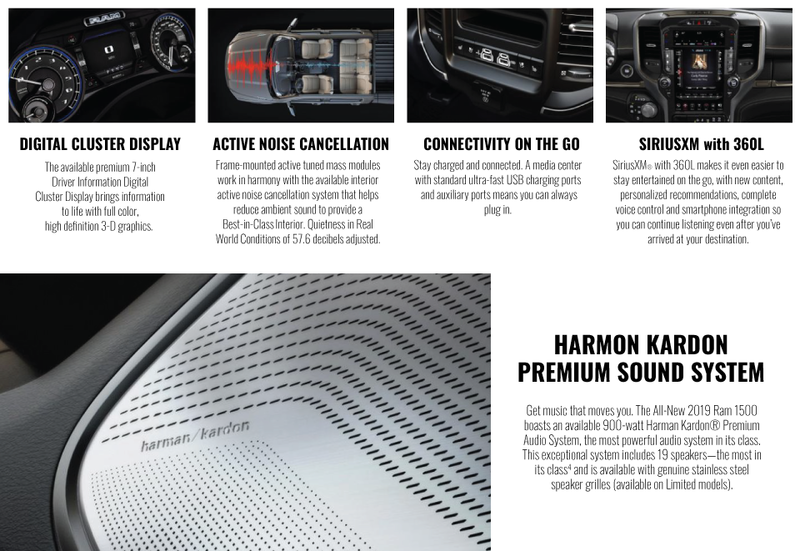 With the newly designed 12-inch touchscreen and UCONNECT 12.0, state-of-the-art tech and device connectivity, you’ll enjoy a driving experience unlike any other. 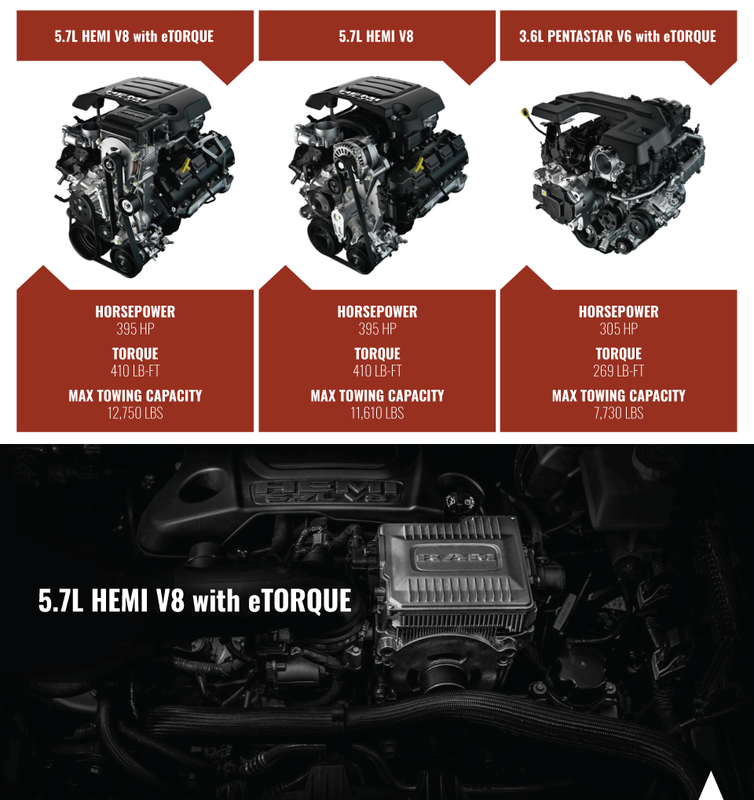 Beyond the obvious technology upgrades, premium leather appointments can be found throughout the cabin. 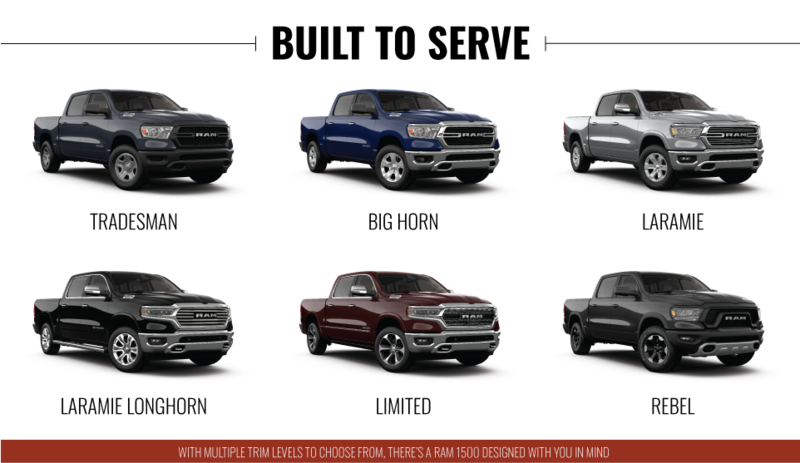 The 2019 Ram 1500 has 58% more leather than Ford or Chevrolet (3).